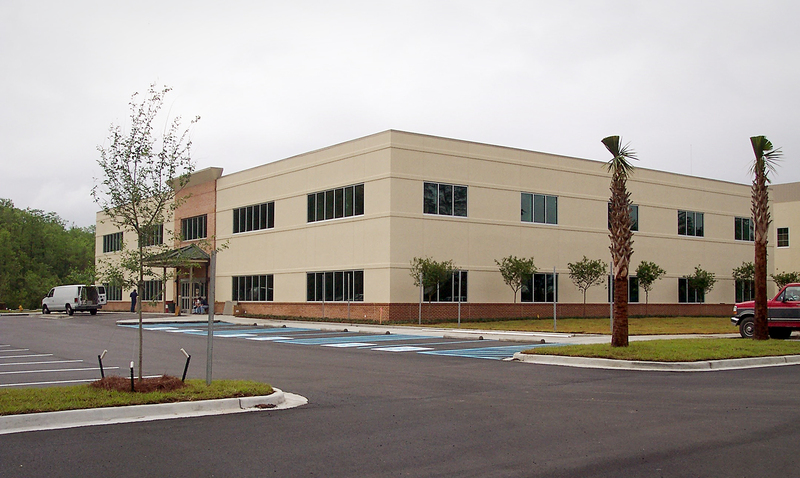 This project consists of a two-story medical office building; 35,000 square feet at the new Louisiana Heart Hospital. The tenant work completed included suites for heart and vascular, specialty medical leasing, and cardio thoracic. All work was completed within ten months.